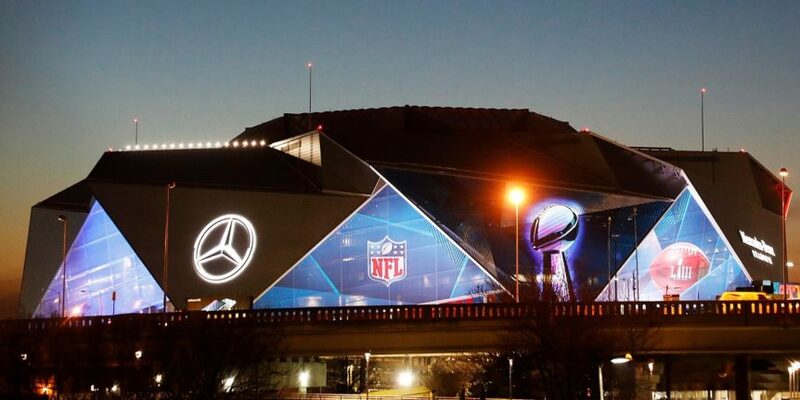 Will, Olly, Matthew and Ollie Wilson get involved to break down how they see Super Bowl 53 going down, plus we have three huge guests. Former Broncos WR Eric Decker tells us about his time in New England and compares what it’s like having Tom Brady or Peyton Manning vs almost any other Quarterback. Legendary Kicker Morten Andersen discusses his overtime winning FG to take the Falcons to their first Super Bowl. And we have an Exclusive interview with Executive Vice President of Football Operations for the NFL Troy Vincent on the CBA, the games coming to London and much, much more!